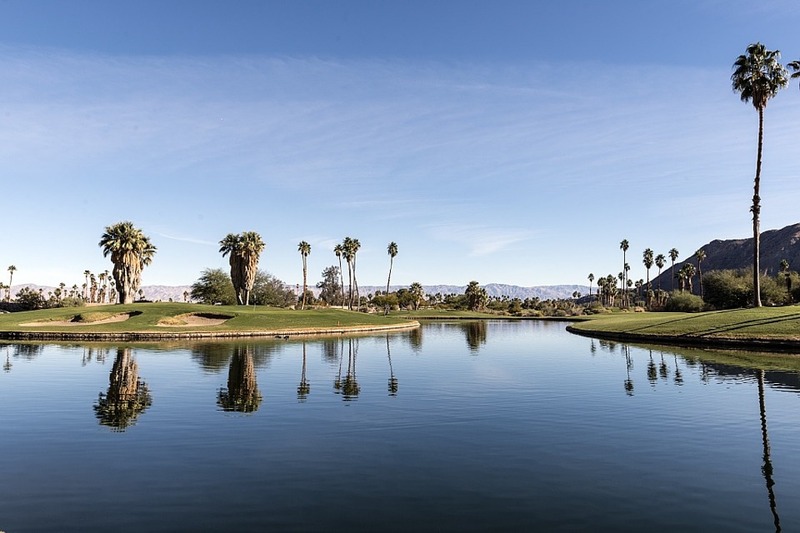 The 2018 Charles Schwab Cup Championship golf tournament for senior players on the PGA Tour Champions senior tour is taking place this week from November 8-11, 2018, at the Phoenix Country Club located in Phoenix, Arizona. Here is a list of the prize money up for grabs for the senior PGA golfers to win this week at the 2018 Charles Schwab Cup Championship. The Charles Schwab Cup Championship dates back to 1990. It is the final event of the season for the PGA Tour Champions and only the top 36 ranked senior players can play in this no-cut event. At the conclusion of this event the winner of the Charles Schwab Cup Playoffs will be crowned. You can see the bonus pool prize money payouts for the Charles Schwab Cup Playoffs here. The bonus pool payouts are separate from the prize money for just the Charles Schwab Cup Championship tournament. Total prize money up for grabs at the 2018 Charles Schwab Cup Championship is $2.5 million. That's the same amount of prize money that was up for grabs here last year. The winner of the 2018 Charles Schwab Cup Championship senior golf tournament will earn $440,000. That's the same amount of prize money earned by Kevin Sutherland when he won this senior tour event last year.